Join ArtsVote at SummerWorks for ART on the BALLOT! Free! Let us know you’re coming on by joining the Facebook event. 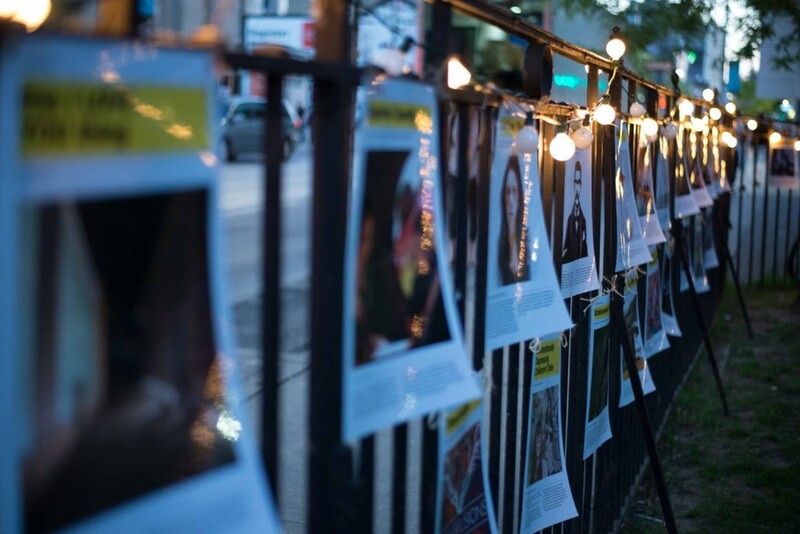 With the municipal election right around the corner, SummerWorks and ArtsVote Toronto offer a policy hack for prospective mayors. Mayoral candidates are invited to submit questions for our panelists in advance, and join us to hear leaders in the arts and design community respond to these questions as they debate the function and value of the arts in Toronto. ‹ What are Toronto’s largest cultural institutions looking for in a mayor?